Noida as a commercial hub is the best lucrative realty destination one gets for sowing their investments. 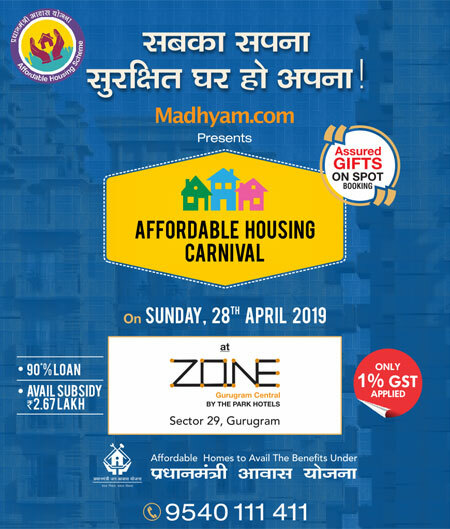 By now crores and crores of rupees are invested in this majestic city of Noida and rightly so, many have been graced by a rich investor portfolio by the city. It’s affirmatively now to quote Noida in terms of investments as the tycoon among the metropolitan cities of the country. No single penny of investment in this city will go mundane, in fact will only magically multifold day by day. 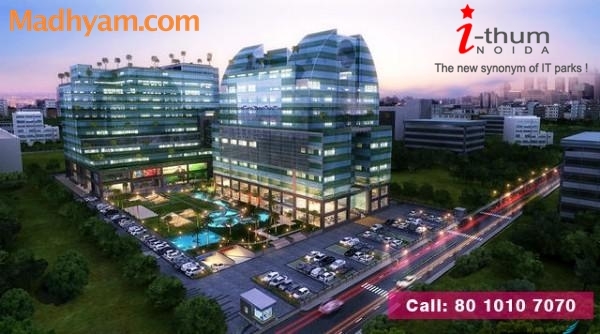 It is not an easy task to forge an effective commercial property with sheer class and uniqueness suiting the stature of Noida. But Grandslam Group with rich expertise in real estate sector has that urge and passion inside them to unleash a world class commercial project. That’s how the Grandslam i-thum was born in Noida strategically located in Sector 62, which is a prime urban work destination of the city. Grandslam i-thum is advantageously just yards away from the highly flocking NH-24, placed right next to the epitome venture Corenthum. The DMRC proposal of the City Centre-Sector 62 metro corridor will ignite the demand of investments over Grandslam i-thum. Augmenting this worthiness of ithum Noida is its new generation features and amenities that redefine the concept of office spaces. Grandslam I-thum will greet you with grand two side entrances beautified by hanging entrance canopies. The unmatched set of USP’s at i-thum composes of a helipad in Tower B, geomancy concept of landscaping (which is one of the most modern methods in landscape urbanism), bollards for plaza and top post lantern for illumination with underground electrical system. Beautiful interior flooring for i-thum Noida is done using sublime Italian marbles. Ample parking space to accommodate 2000 cars will make ithum devoid of hustles and bustles. Loggias and pergolas are provided in the complex to comfort the occupants. Features like reverse osmosis plant, wide roads with beautiful concrete pavers will also add beauty to Grandslam i-thum. So embark your most lucrative investment deal now with Grandslam i-thum, sector 62 in the modern, self contained and planned city of Noida.